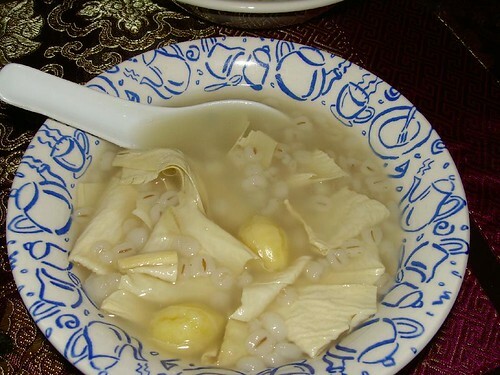 Ginkgo Barley Dessert with Foo Chuk is one dessert which my wife loves. It is known to be nutritious as cooling. 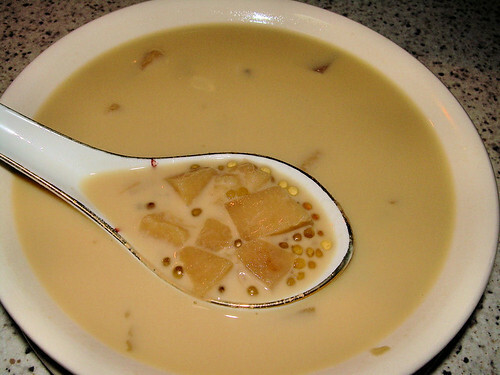 Some chinese restaurants serve this dessert as part of a banquet, though usually for the more expensive menus because the ginkgo nut is rather expensive. 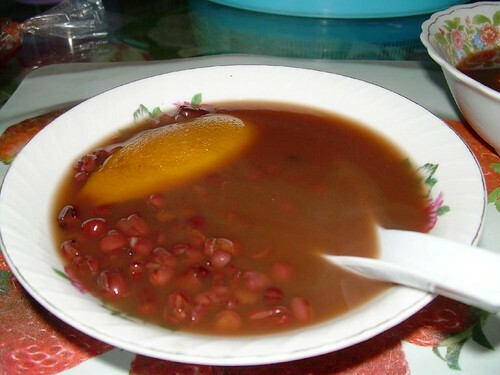 Anyway, Red Bean Soup with Mandarin Orange Peel is not really a soup which is taken in a main meal. 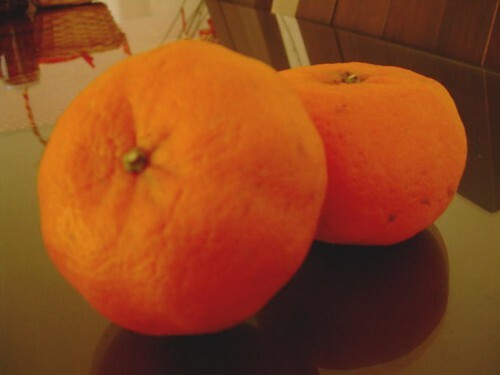 Rather, it is well known to be a dessert and is usually taken warm or hot. The Mandarin Orange Peel is added to give this dessert a citrus tang to it and if you can’t find Mandarin Oranges, oranges like Sunkist or Jaffa will do. Just remember to dry it in a fridge or left outside to dry on its own. Frankly, I don’t know why it should be dried but this recipe has been handed down from generations to generations and it tastes good. Give it a try. Add sugar to taste before serving.